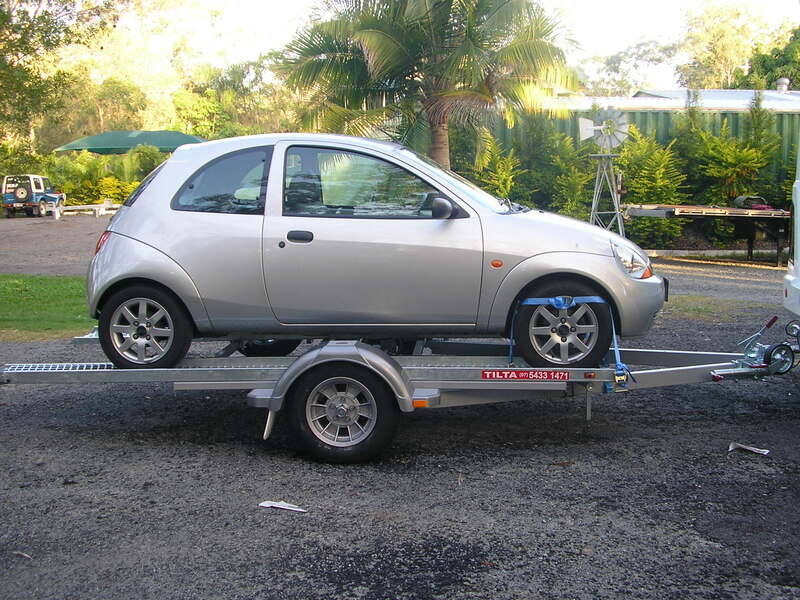 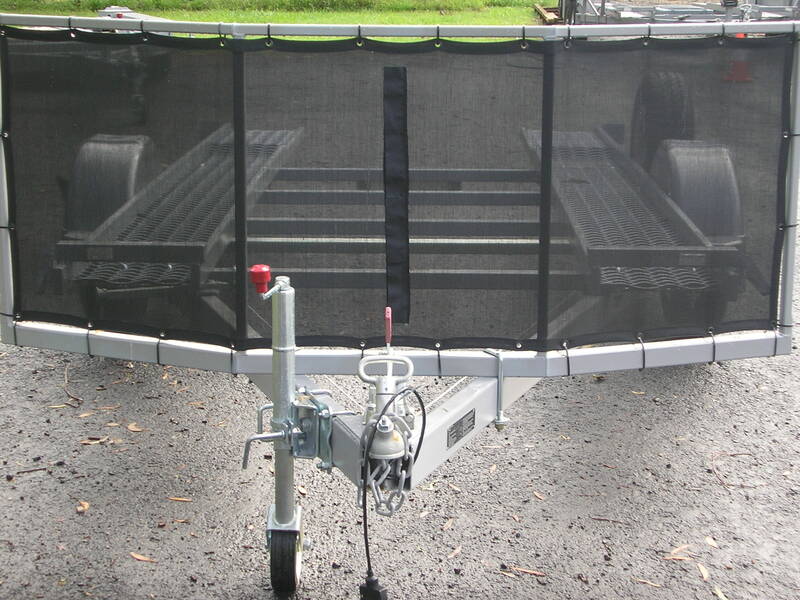 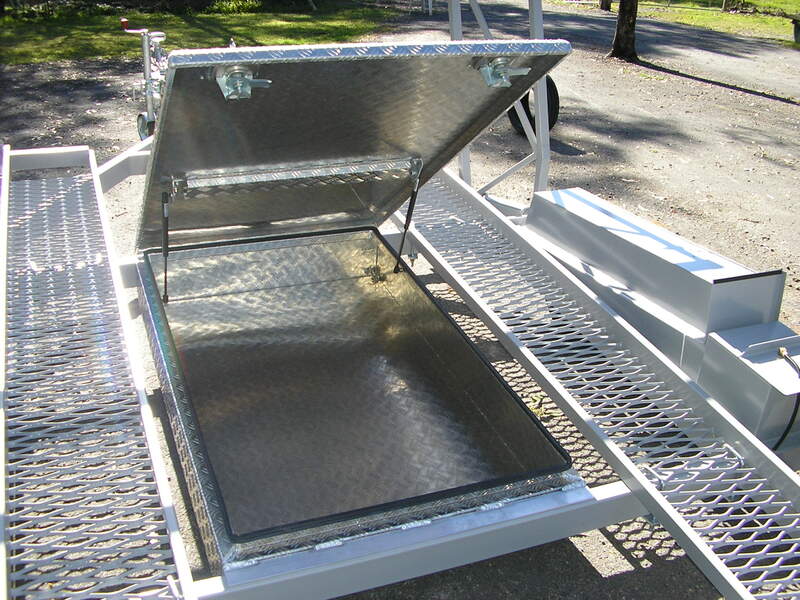 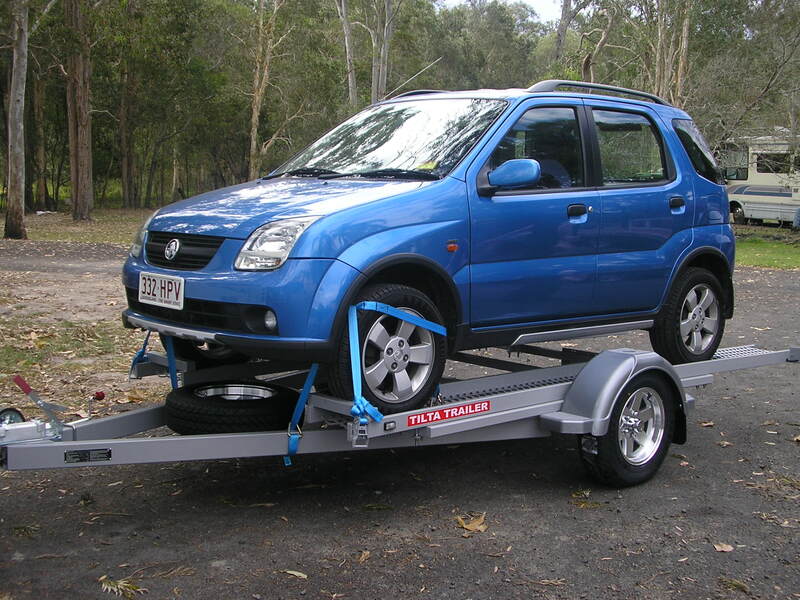 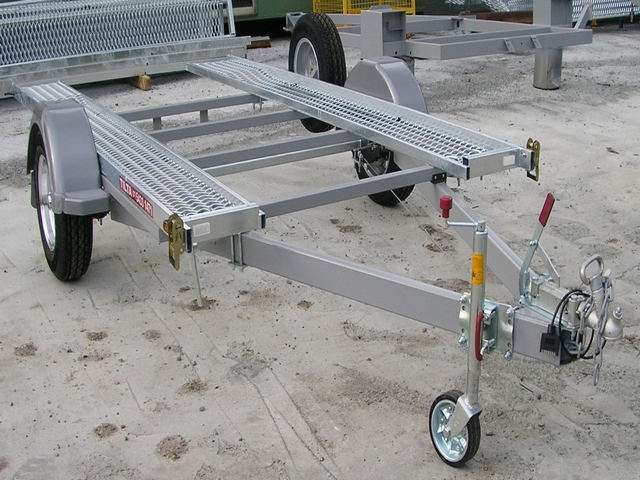 The single axle tilta trailer has been specifically designed to carry lightweight vehicles. 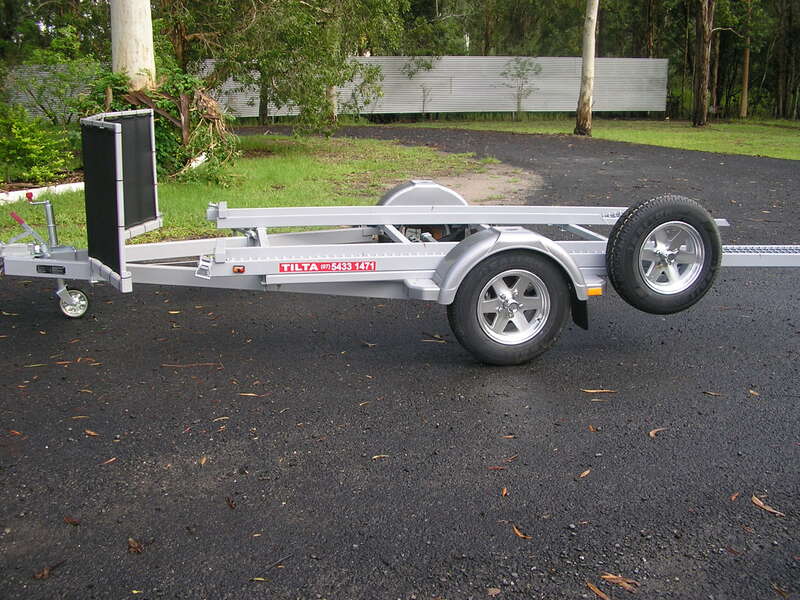 All trailers come standard with 3 brand new light truck tyres on alloy rims, override disc brakes, handbrake, multivolt LED lights, 2 tie down strap and galvanised plated tracks. 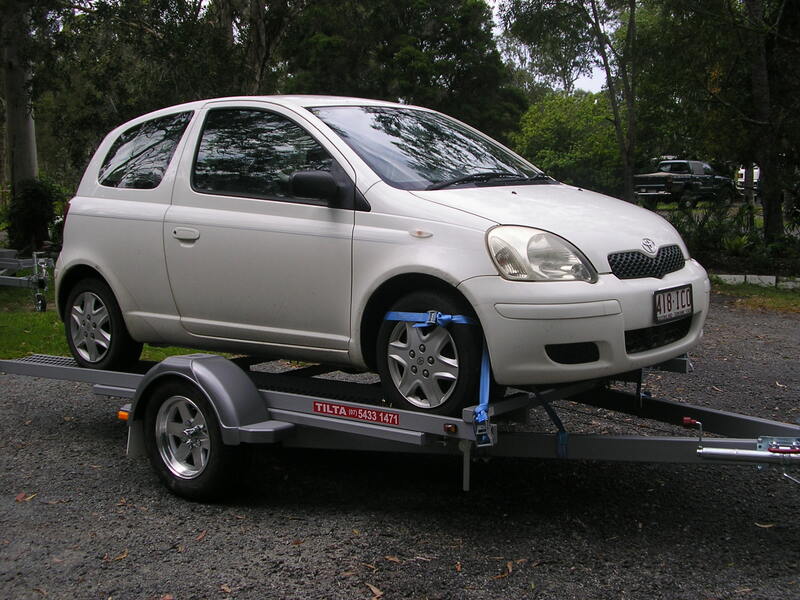 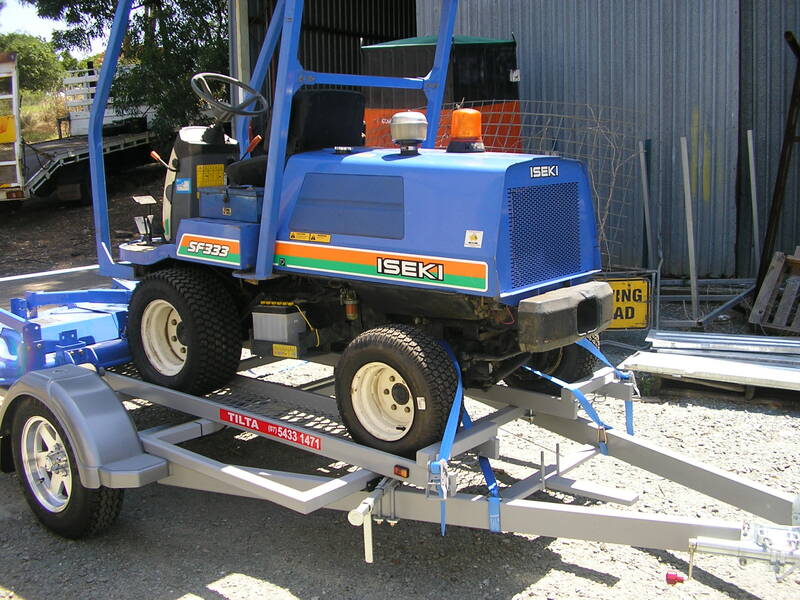 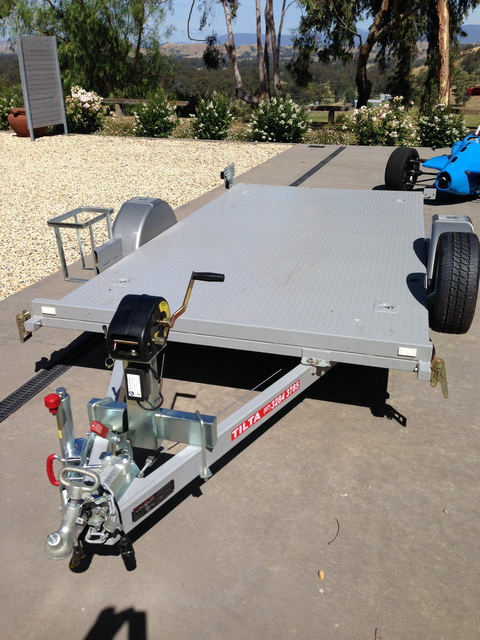 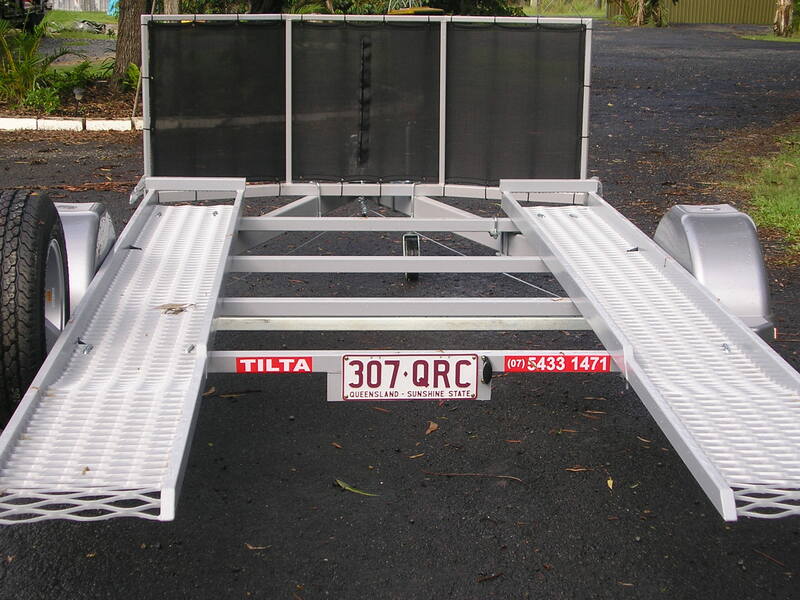 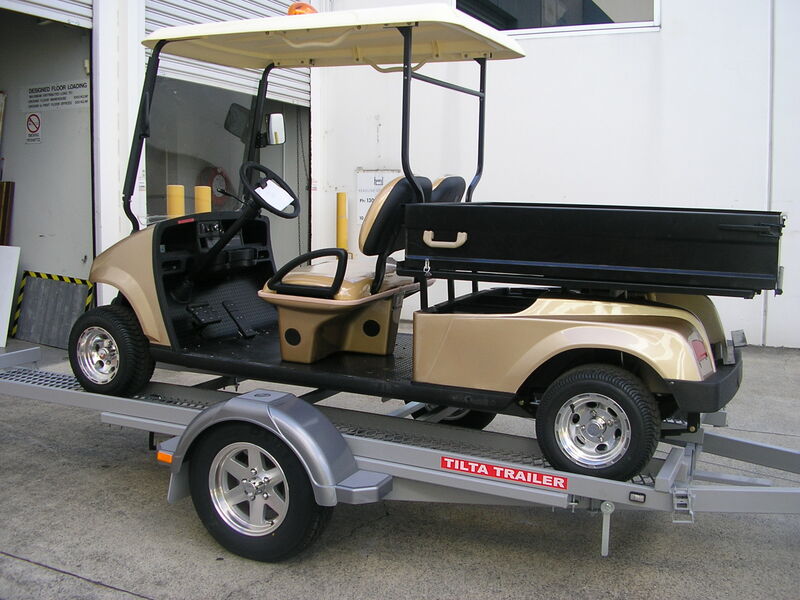 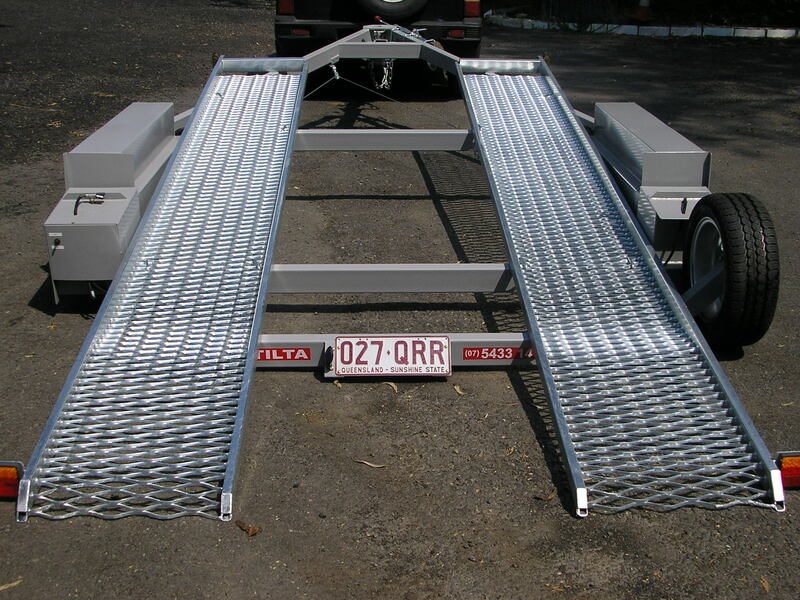 Tilta Trailers single axle trailers are designed to carry a maximum of 1200kg.